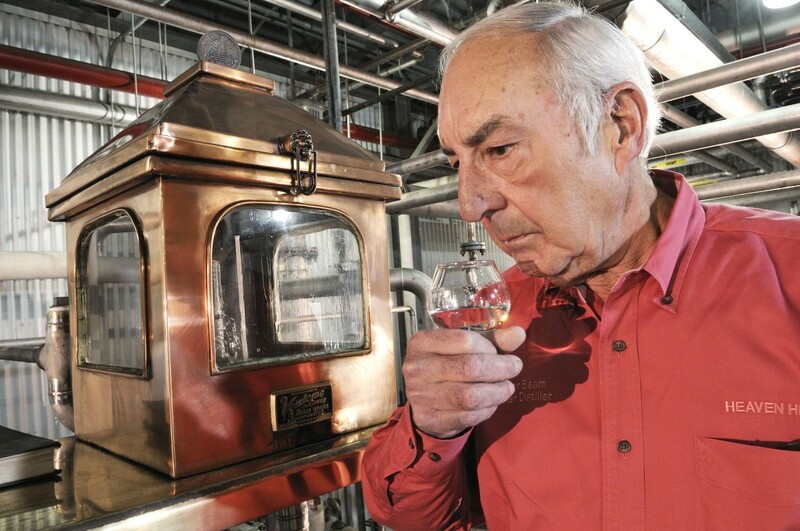 Parker Bean had been voted into the Kentucky Bourbon Hall of Fame, was awarded the Whiskey Advocate Lifetime Achievement Award and was a member of Whisky Magazine’s Hall of Fame. The company also called him a “selfless mentor” to a whole new generation of Bourbon distillers, including his son Craig. Further information about memorial services will be forthcoming from heaven Hill.